Before opening The Shop, Sam Jeffers spent 7 years at Blue State Digital (the agency that helped elect President Obama in 2008 and 2012) as UK Managing Director, then Executive Creative and Strategy Director. 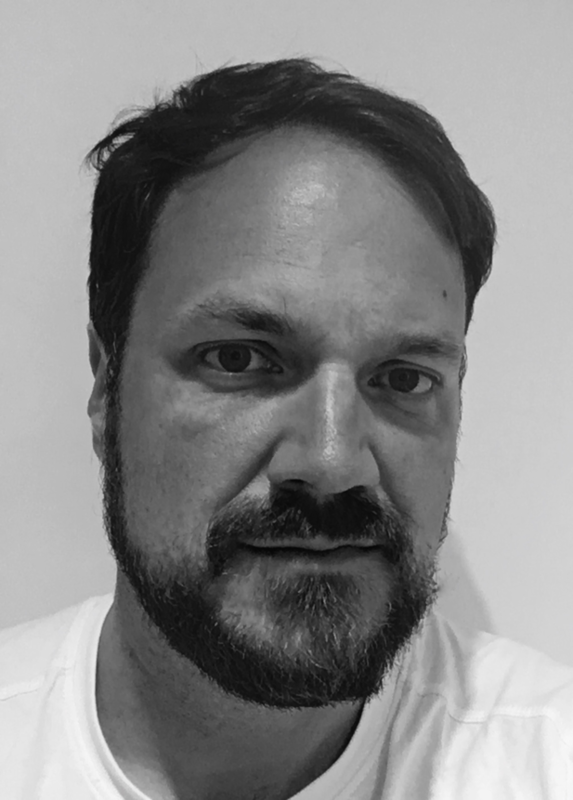 Sam has led client engagements with Unilever, Mazda, Google, Lloyds, The Labour Party, Oxfam, Save the Children, Tate Gallery, British Museum, Manchester City Football Club and many more. Prior to working at Blue State, Sam ran his own digital marketing agency, specialising in arts and entertainment clients. As a young man, he played drums in experimental rock band, Fridge, who released five albums and toured the world. Sam holds a First Class degree in International Relations from LSE and a Masters from Harvard’s Kennedy School of Government.